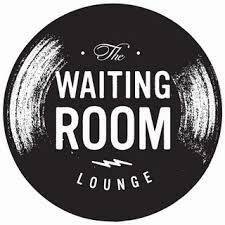 CW 15 and 89.7 The River celebrate DC comic's newest Superhero Black Lightning with the Ultimate Premiere Party at The Waiting Room Lounge! Join us to watch the exclusive premiere of Black Lightning then stay for an electrifying performance from Arson City! Go to CW15KXVO.com to register now through January 10th or Listen to 89.7 The River for your chance to win tickets up until the event! You must be at the event no later than 7:50pm to attend. No one will be allowed inside once the show begins at 8pm. Plan ahead for traffic. All ages / doors at 7pm.